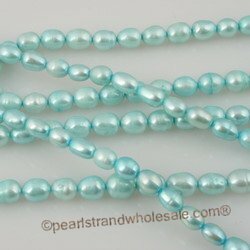 Keishi pearls are very much in demand! 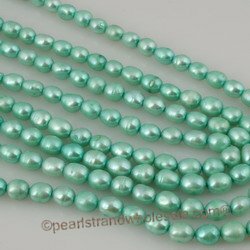 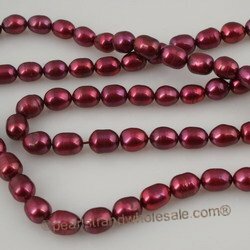 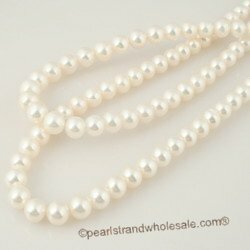 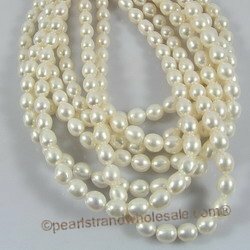 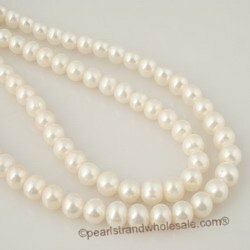 We do our best to offer a selection of these pearls when we can find good quality strands at a reasonable price. 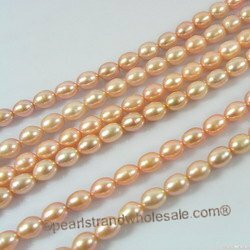 Keishi pearls sometimes are also called "cornflake pearls" because of the unusual shapes. 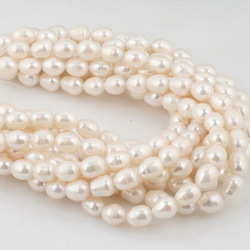 You may find these same pearls described with a variety of spellings, too, such as "Kashi", "Keshi" or "Keishe". 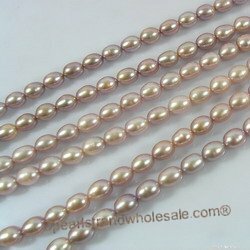 Keishi pearls are formed when the mollusk ejects the pearl bead nucleus but continues to make a pearl.